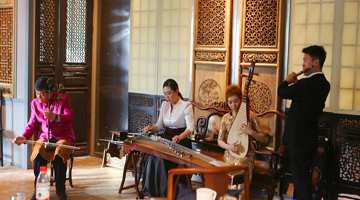 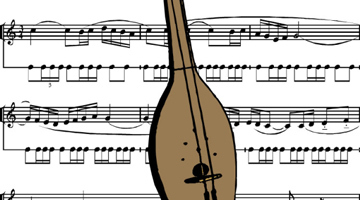 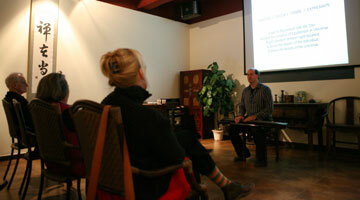 Western musician-scholar Dr. Jeff Roberts, a former student of the great guqin master Li Xiangting, will give a lecture demonstration on the history and art of guqin performance. 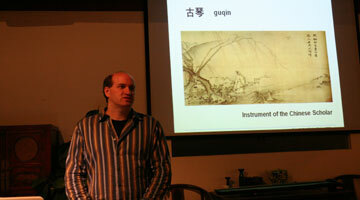 Dr. Roberts will talk about the instrument's over 3,000 year history, the role guqin played in the life of a Chinese scholar, the evolution of its performing style and its close aesthetic relationship with Chinese traditional painting, poetry, calligraphy and spoken Chinese language. 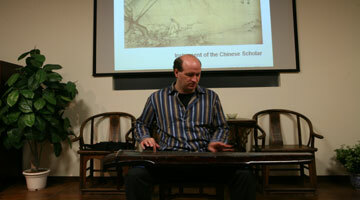 Dr. Roberts will also perform guqin during the lecture to demonstrate point and perform a short concert at the lecture' s conclusion.